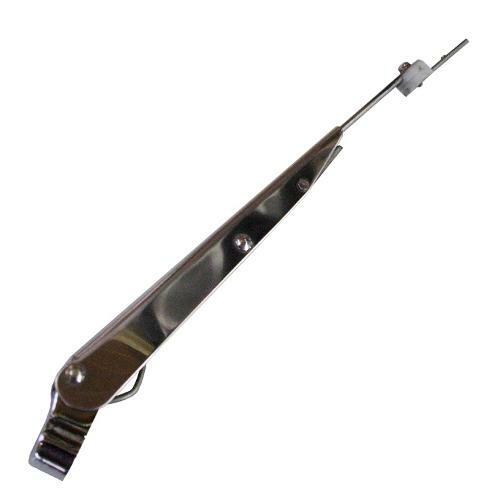 New POLISHED STAINLESS STEEL Adjustable Windshield Wiper Arm for 66-77 Classic Ford Broncos and 48-52/56-60 Ford F Series Trucks. Fits 1966 to 1977 Ford Broncos, 1948 to 1952 Ford F-Series Trucks & 1956 to 1960 Ford F-Series Trucks. Requires aftermarket wiper blades.